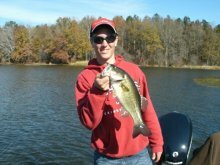 The 47th Annual Birmingham Boat Show and Reed Montgomery’s 18th Annual Kids Fishing Show January 18-20 of 2018! It’s that time of year again! 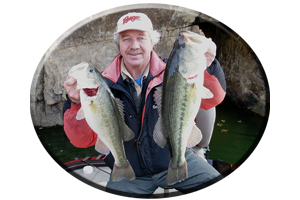 Time for the 47th Annual 2018 Birmingham Boat Show! Scheduled to be held, Thursday–Sunday, January 18-20 of 2018! 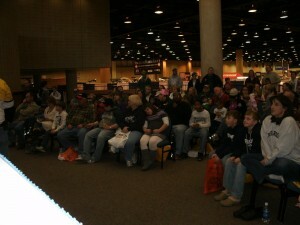 See www.birminghamboatshow.com for more info! It’s also time for Reed Montgomery’s 18th Annual Kids Fishing Show! 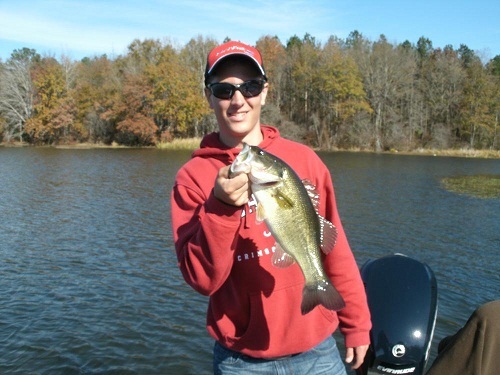 NOTE Subject: Donations For, “Reed Montgomery’s 18th Annual Kids Fishing Show” to be held Saturday, January 20 at 2:00 p.m. Central Time at the 2018 Birmingham Boat Show. Free admission to the Kids Show and lots of free donated prizes! Presented by; Reed Montgomery / Reeds Guide Service Alabaster, Alabama (owner for over 50 years) Phone (205)663-1504 Internet Website www.fishingalabama.com See us (and like us!) on face book too! 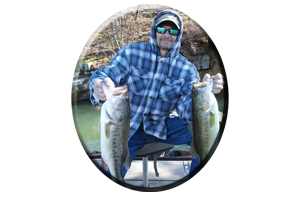 First of all, I want to personally thank each and every one of you for donating your time, your consideration, your help and especially your generous donations for my Annual Kids Fishing Show in 2017. 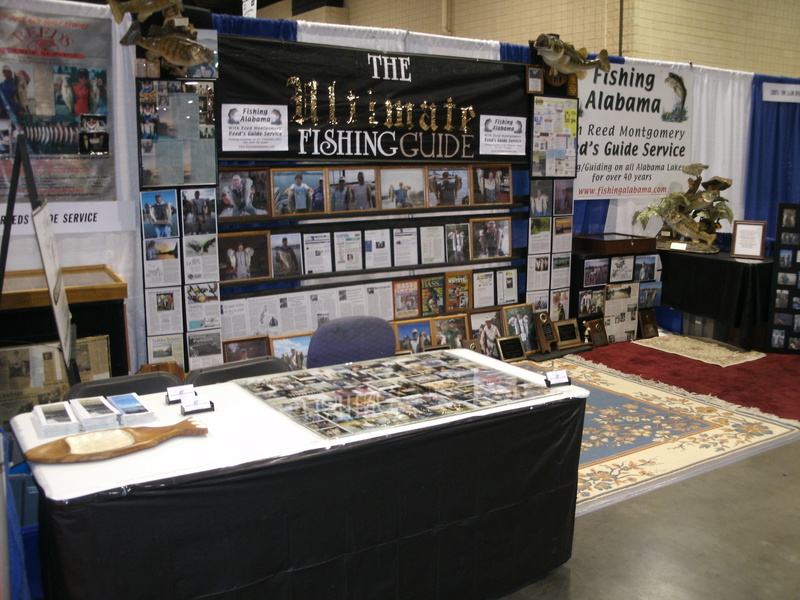 Without the help of each and every one of you, we could not have had this annual Kids Fishing Show that takes place each year at the Wintertime Birmingham Boat Show. 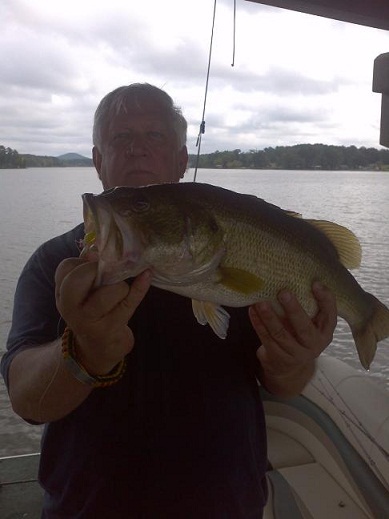 Companies like yours, generous businesses, boat show vendors, and even some personal donations from some very kind individuals, have shown that all of your efforts have not been in vain. It always helps bring a smile to some beautiful young child’s face! After all, isn’t that what this huge annual event (benefiting children), is all about? There is nothing like the innocent smile “beaming bright” on some kid’s cheerful face, to always help brighten your day! It does mine. 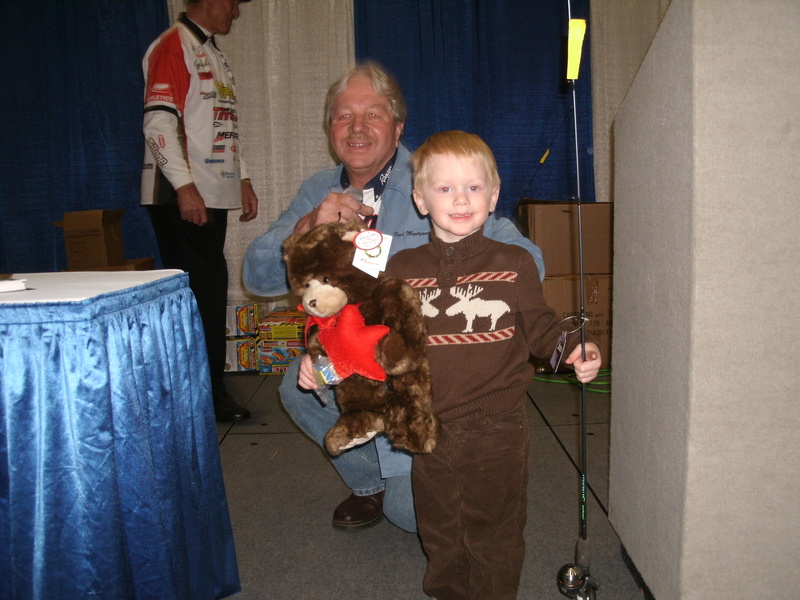 * This year’s Kids Fishing Show will again (for over eighteen years now! 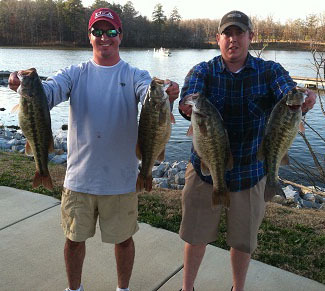 )be host by Reed Montgomery / Reeds Guide Service. 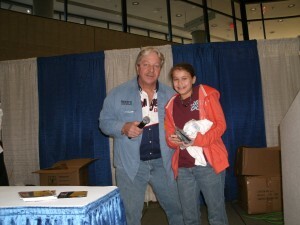 He is the host and coordinator of this now, very popular annual Kids Fishing Show. 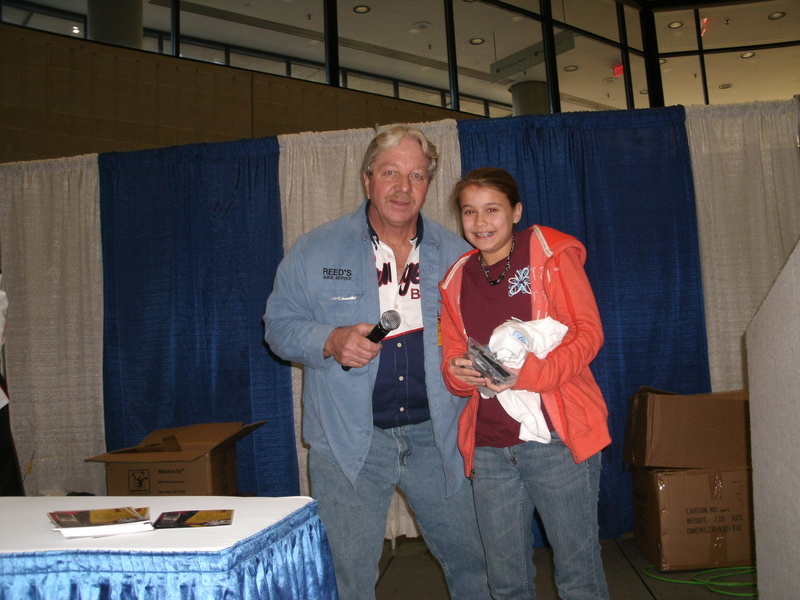 Our goal is to see to it, that every kid goes home with some free, donated prize each year. And so far, every year they have. 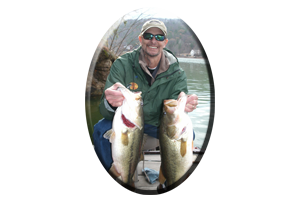 Without people such as you and your company, my “Kids Fishing Show” could not take place each year – having been accomplished with your donations. But it does not end here. I am asking for your donations for this very worthy event to take place again this year! Each kid got something to take home in last year’s show and we would like to see that happen again this year! We never have too many donations! Here’s some suggestions. 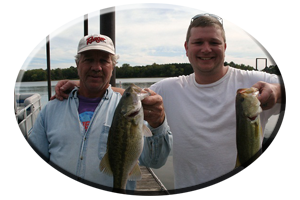 Fishing tackle, rods, reels, line, tackle boxes, kids lures like plastic worms, kids sunglasses, small to medium size t-shirts, key chains, buttons, life jackets, hats, stickers, sew-on patches, bumper stickers, skies, wake boards, stuffed teddy bears and small furry animals, kids games and gift certificates. These are just an example of the many products that were donated to previous Kids Fishing Shows. 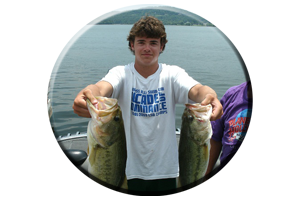 To show our appreciation for your donations we always promote or invite your company reps, sponsors, or professional anglers, to attend each kids fishing show. 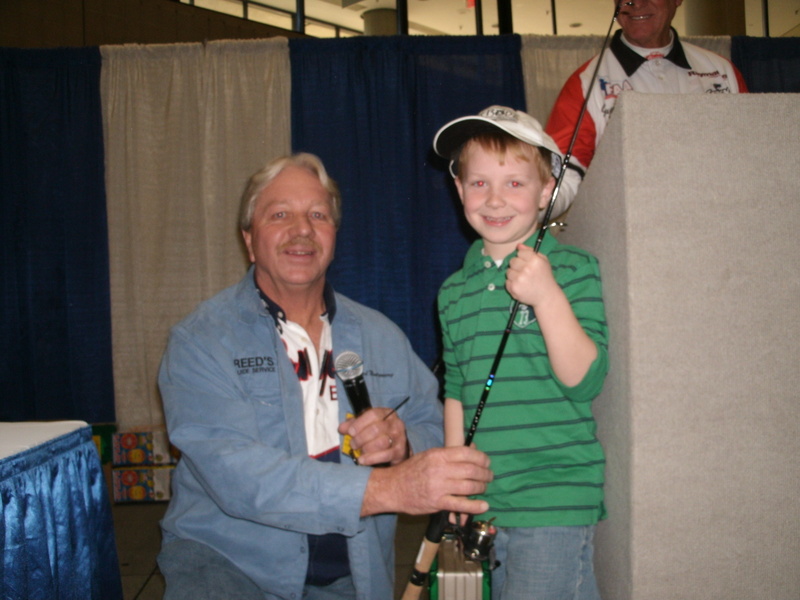 To come on stage and talk to a targeted fishing audience while promoting your company, business and/or products and to give a little motivational speech to these kids…”The Future of Fishing” here in Alabama! Many that come here from all over these United States. * If your able, please leave your donations in Bob Coffin’s Office downstairs by the escalator at the boat show, before Saturday morning. Or leave any prizes with me. I will be in my Reeds Guide Service booth upstairs all week. I sincerely Thank You! For your time, your consideration, your generous donations and your overall help each year! I will see you all once again at this year’s Birmingham Boat Show! 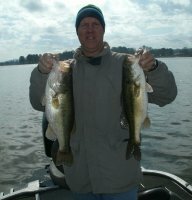 Reed Montgomery / Owner of Reeds Guide Service Alabaster, Alabama (205) 663-1504 Website www.fishingalabama.com See us on Face book too!